“I was diagnosed with NF1 at age 3, so essentially I’ve always known I have had it. I know how hard it is to live with NF, with all the MRI scans and other medical appointments I have, which means I have to take a lot of time out of school. Luckily all the teachers are supportive and my friends are especially lovely – but there are lots of other downsides to having NF. I’ve tried so hard but I just can’t ride a bike. I also have a brain tumour which blocks my hypothalamus gland so I’m always hungry as nothing controls my appetite. I know I am overweight and this makes me upset. Also, my tumour blocks my pituitary gland so I have to have regular injections to stop me having early puberty (though they are ending soon!). This may sound odd but I find it cool that I’m the only girl in my school with freckles under my arms! Recently I did a speech on NF to present to my house. It was essentially a competition to choose the charity we would support and I won! 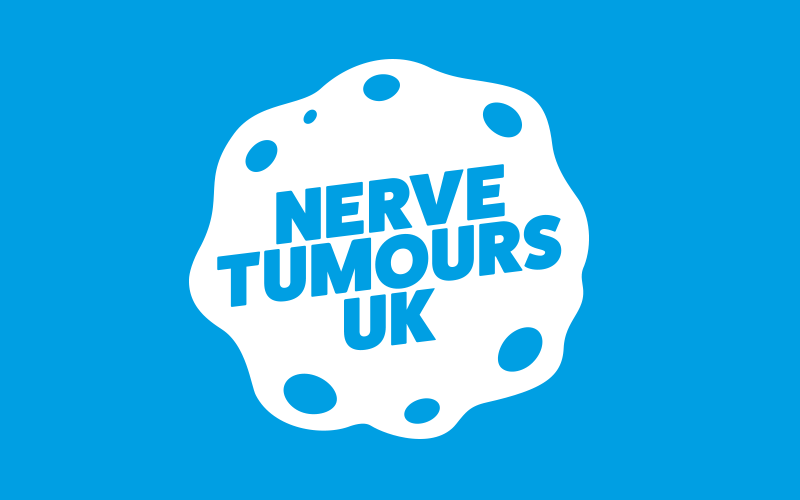 So now the house charity at school is Nerve Tumours UK! ""I believe everyone should think the same and be kind to people however they look and whatever condition they have. That’s why I am proud of my NF because its part of who I am and I have learnt to accept it."" About 25,000 people in the UK have NF1, a genetic condition that causes Nerve Tumours to grow where they shouldn't.